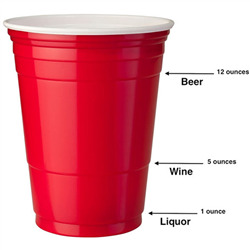 Is the recognizable Red Solo Cup too mainstream for your sophisticated beer-drinking needs? 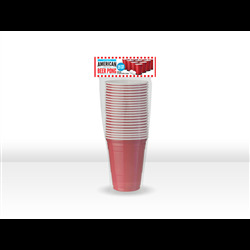 This 50 pack of Blue Solo Cups is the perfect alternative to the standard bundle of Red Cups, with all their sturdiness and versatility. 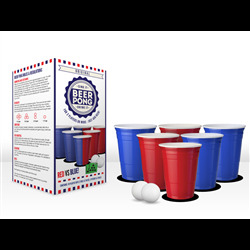 Use them to expand our Beer Pong Kits, or as a way to serve up drinks at your epic bash. 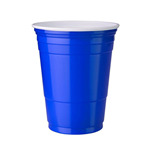 Alternatively, you can serve them alongside our pack of Red Solo Cups, and find out who your real friends are.